Novahomes - News- Landlords, Are You Aware Of The New Legal Requirements? Landlords, Are You Aware Of The New Legal Requirements? 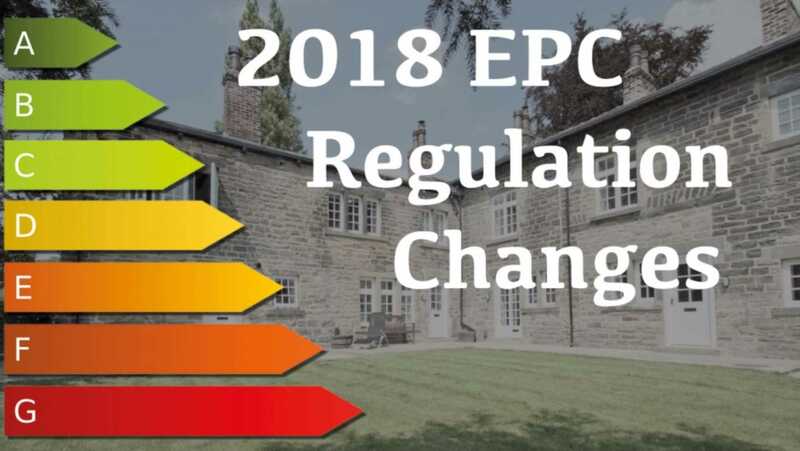 As from the 1st April 2018 there will be a requirement for any properties rented out in the private rented sector to normally have a minimum energy performance rating of E on an Energy Performance Certificate (EPC). The regulations will come into force for new lets and renewals of tenancies with effect from 1st April 2018 and for all existing tenancies on 1st April 2020. It will be unlawful to rent a property which breaches the requirement for a minimum E rating, unless there is an applicable exemption. A civil penalty of up to £4,000 will be imposed for breaches. Novahomes have a team on hand that can advise and where needed make improvements to help ensure your property is compliant. If you are buying a new property to let out, this is something to keep in mind. 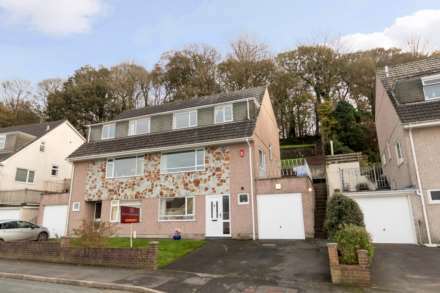 Also if you are selling a property which you hope to keep the tenant in, its worth checking what that rating is, as the new potential landlord certainly will be! If you`re not already taking steps to comply, or are looking to sell the property before you need to start doing works then now is the time to call us on 01752 206040 option 1 for sales.